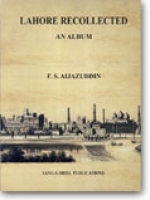 Here are the titles by F.S. 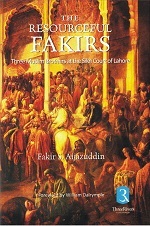 Aijazuddin that are currently available, click on the picture to read a synopsis and reviews of the book. 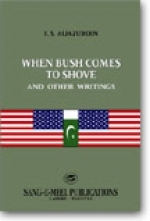 When Bush Comes to Shove and other writings.